Who’s Who in Real Estate 2015 ~ Top 200. Over 1,000 individuals were considered across the United States and Canada for this list. Leaders are analyzed for their personal influence, office they hold, tenure in the industry, decision making power of their position along with company financial resources, contributions to the industry, geographical reach and public announcements about pending changes. The intention was to pick out the power players who had the greatest impact, influence and leaders of the residential real estate brokerage industry. The list includes eleven leaders from Canada and in total 32 women. You can view the SP200 list in many ways such as in different categories or different predefined search results such as largest company or groups of industry. 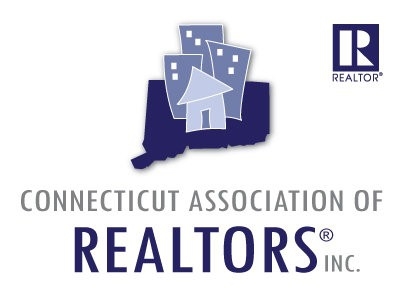 Buyers and Sellers looking for step by step assistance in Fairfield County contact David Popoff at DMK Real Estate in Darien, Connecticut. 2014 Top 500 Power Broker’s Nationwide. Green Homes Market Grows to $36 Billion and Predicted to Double. Cost of Living in Your State ~ Interactive Inforgraph. 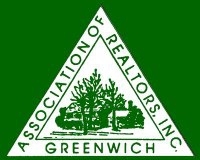 Find Your Local Green Real Estate Appraisers. 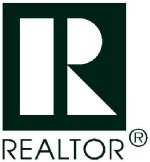 Top Websites for Real Estate Listings. Darien, Ct Make Forbes Top 25 List Best Place To Retire. Green Home Features Listed On Connecticut MLS. 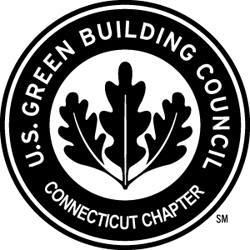 3 ‘Green’ Energy Efficient Homes For Sale Darien, Ct.